The Coonawarra might be famous for Cabernet but it also produces very fine Shiraz. 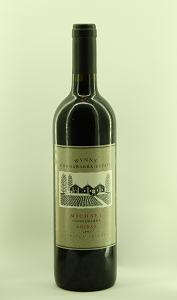 The Michael is Wynns flagship Shiraz and is only produced in the best years. 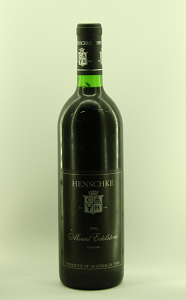 This is one of the legends of the Australian wine scene.